Whether the desire for your kitchen is an update with new counter tops, appliances, and lighting; or a complete remodel with a new floor plan or added space; Henderson will assist you throughout every phase from initial planning, budgeting, design and layout, to completion of your dream kitchen. A fabulous Kitchen remodel not only adds tremendous value to your home, it creates a wonderful gathering place for your family and friends. Your Master bath is one of the most valuable rooms in your home. We specialize in creating designs that maximize the proper use of space. In essence, transforming your Master bath into a beautiful, as well as functional area for you to enjoy. At Henderson we provide the expertise necessary for your home addition; from design and architectural services to finish out. 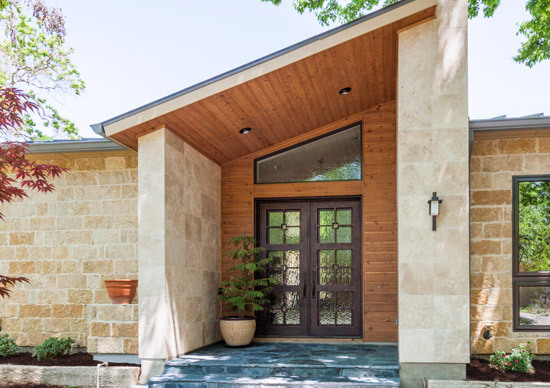 We pride ourselves in creating an addition that blends with the existing structure and does not look like an afterthought or add on; but rather looks as if it has been a part of your home all along. Expand your living space! Outdoor Living areas have become very popular in the Dallas area. With the addition of an Outdoor Kitchen or Living space you can expand your living area to the great outdoors! These areas make a great addition to an existing pool or water feature. At Henderson we have extensive experience in Outdoor Living areas. Ronny will offer his usual hands on approach throughout the project to ensure the Living space is everything you imagined and more. We offer custom home building on your lot. Whether you have found the lot to build your new home, or need assistance locating that perfect lot, we are happy to assist you in every way possible. We have experience in the demolition of existing homes, should you purchase a lot requiring this service. We will gladly work with your architect, or refer based on the size and style of the home you plan to build. Regardless of the size and scope of your project, Ronny is ready to apply his 30+ years experience in the home building and remodeling industry to make certain your new home meets and exceeds your every expectation!